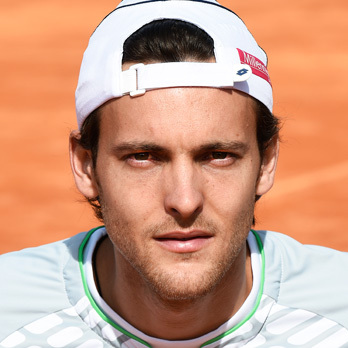 João Sousa (Guimarães, 30th March 1989) is a Portuguese professional tennis player. 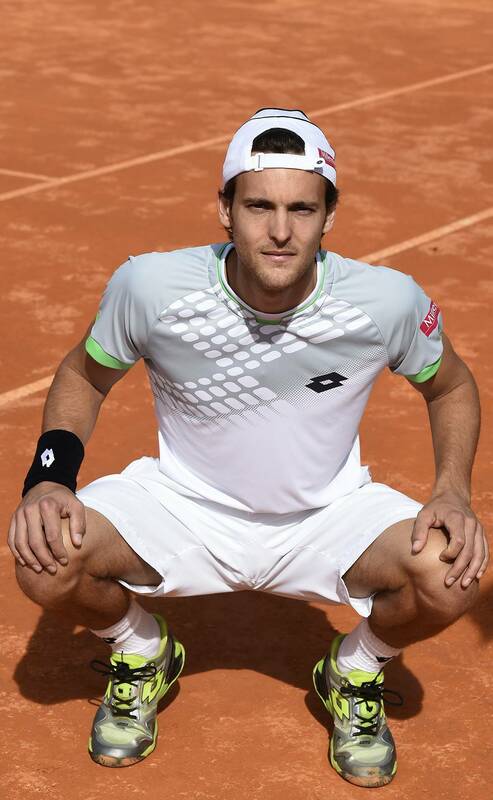 João started playing tennis at the age of 6 with his father at Clube de Ténis de Guimarães. 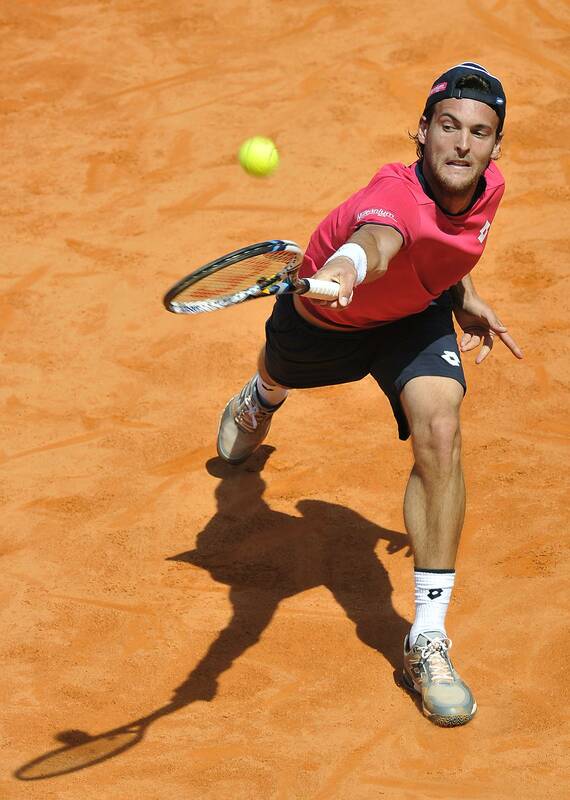 At the age of 15 he moved to Barcelona, alone, to follow his dream of becoming a professional tennis player. 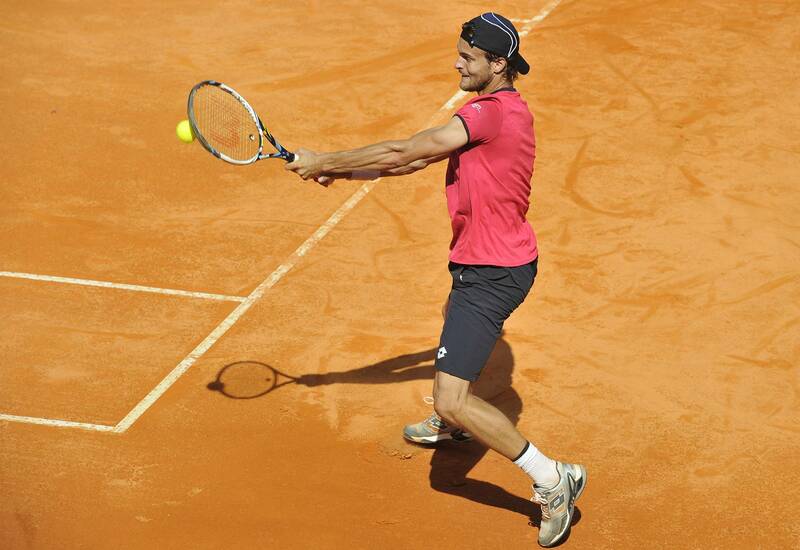 He still lives in Barcelona and trains at BTT Tennis Academy. 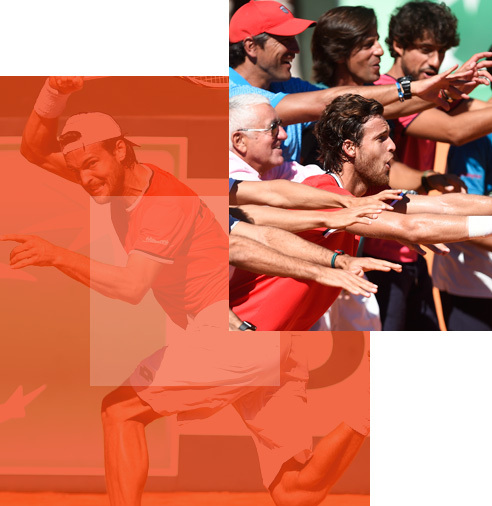 On 10th September 2012 he rose to 107th ATP individual ranking, becoming for the first time Portugal's number one tennis player, a position that he maintains currently. 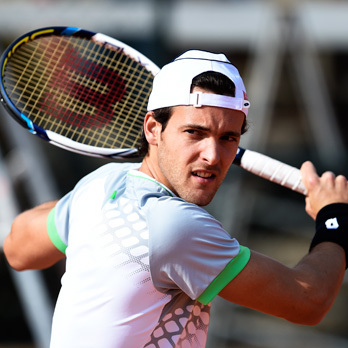 On 15th October 2012 João managed to enter the Top 100 of ATP individual ranking, reaching the 99th position, becoming the fourth Portuguese to enter the Top 100. 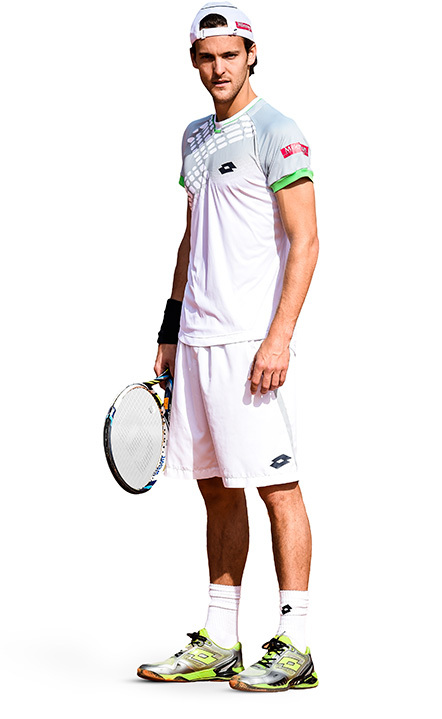 On the 29th September 2013 he rose to 51st position in the ATP individual ranking after his victory at the ATP 250 of Kuala Lumpur on hard court, making history in the Portuguese tennis by becoming the first Portuguese tennis player to win an ATP title. 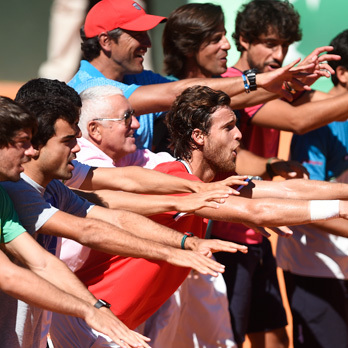 At the same time João became the Portuguese tennis player with the highest ranking ever. 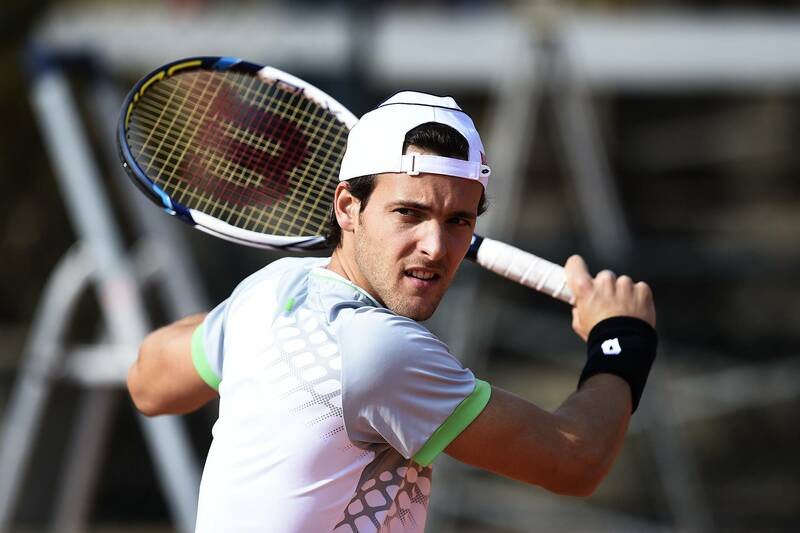 On the 7th October 2013 João achieved a new career best ATP ranking at 49, making history again by becoming the first Portuguese tennis player to enter the Top 50 in the ATP ranking. 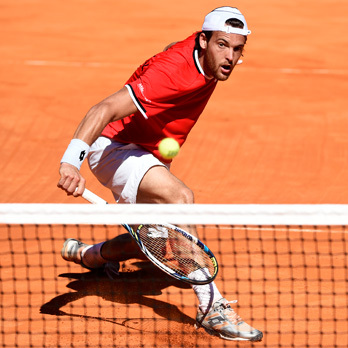 On the 31st March 2014 João rose to position 38 on the ATP singles ranking, his best position ever until then, becoming once again the first Portuguese tennis player ever to enter the Top 40 in the ATP ranking. 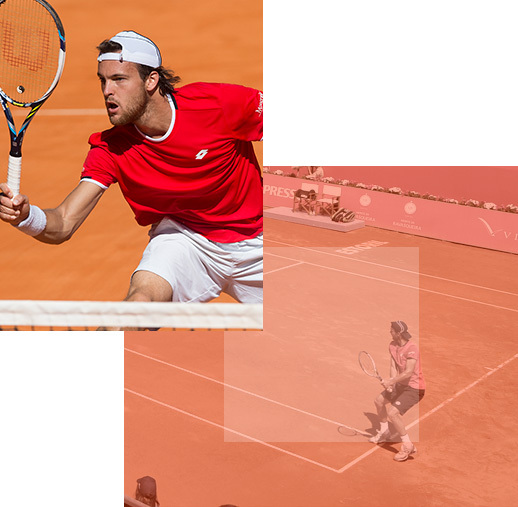 On the 14th July 2014 João achieves a new carrer record on the ATP individual ranking by getting to the 35th place after playing his second ATP final, at the ATP 250 tournament in Bastad on clay, becoming the first Portuguese tennis player to reach 2 ATP finals. 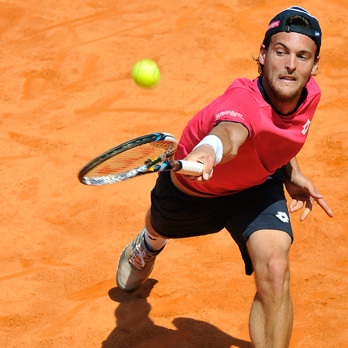 On August 2014, for the first time ever, João Sousa was seeded at a Grand Slam tournament, the US Open. 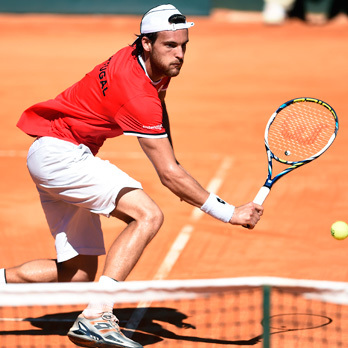 On September 2014 João Sousa went back to reach another final of an ATP tournament at Metz, on hard court. 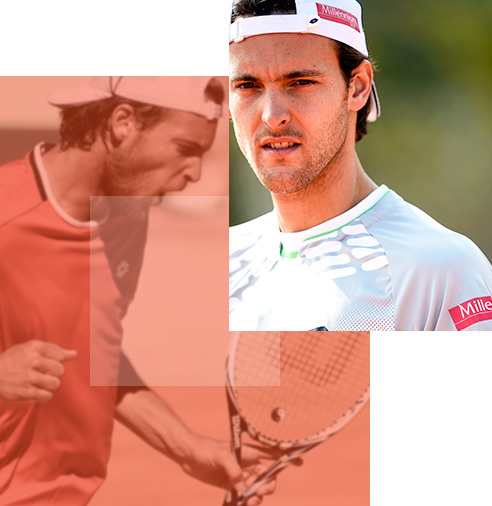 With this result João consolidated his position as best ever Portuguese tennis player, ending the year at 54th on the ATP individual ranking. 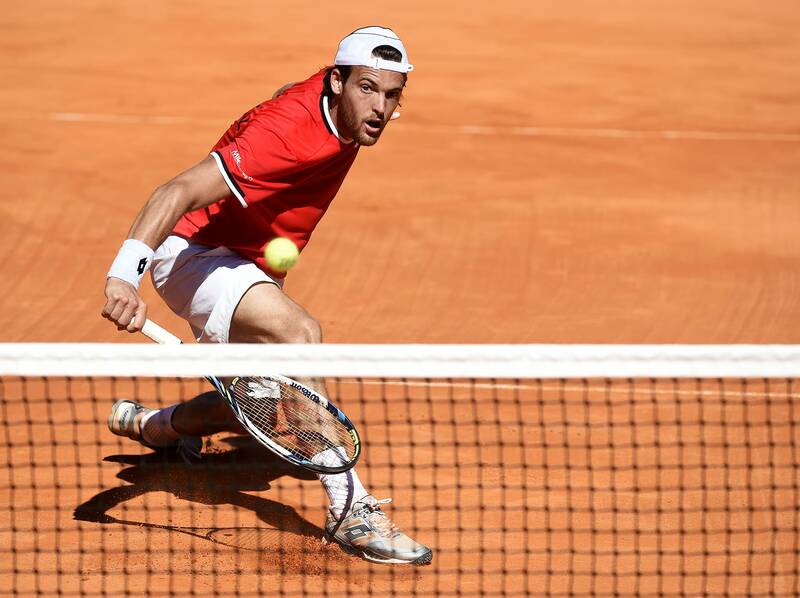 The year of 2015 was João Sousa’s best to date, reaching the final of 3 ATP 250 tournaments (Geneva and Umag on clay and St. Petersburg on hard court) and winning the ATP 250 tournament of Valencia on hard court, on its last edition. 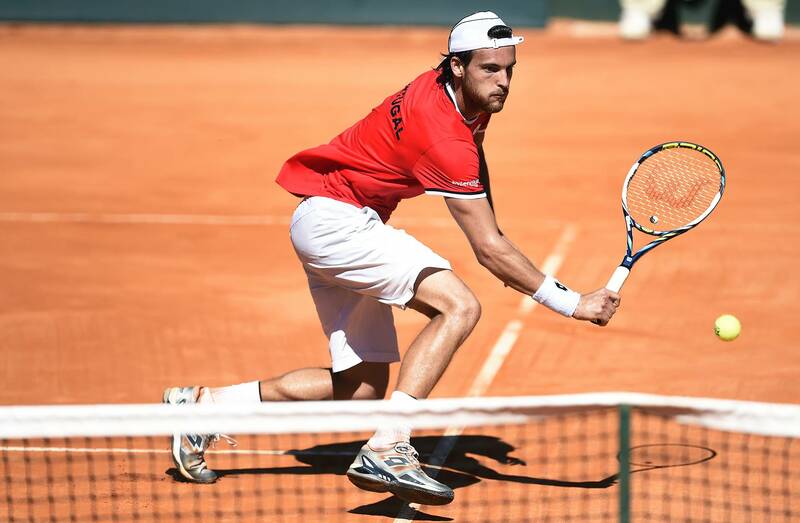 These results allowed João Sousa to make history once again, being the first Portuguese to win 2 ATP tournaments and reaching the highest position ever on the ATP ranking at 33rd. 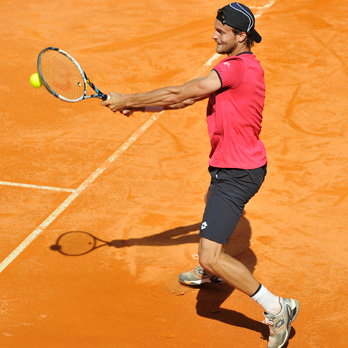 In 2016 João is seeded for the first time at the Australian Open.